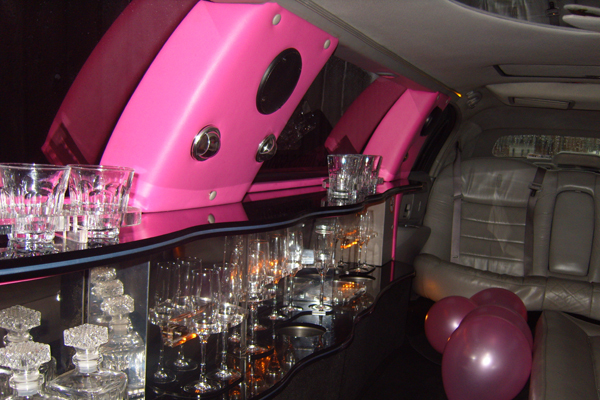 24-7 Limos has been providing quality stretch limo hire in Watford for over 10 years now with a great referral rate from our clients in Watford. 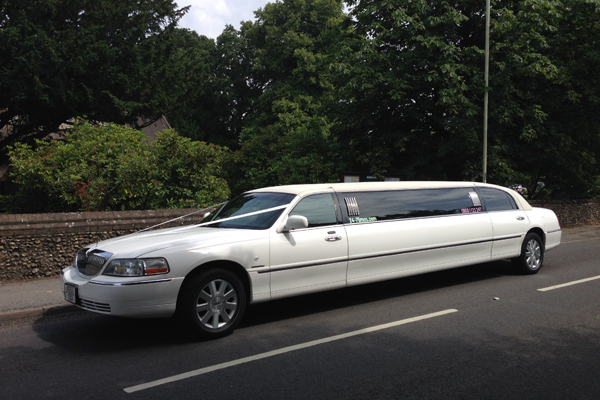 We really do provide the very finest stretch limousines for all occasions, proms, birthday, hen or stag nights, family nights out, concert trips, theatre trips or airport transfers and so much more. 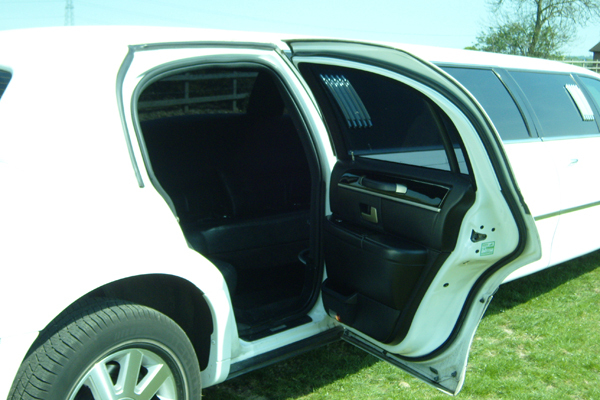 Our limousines are competitively priced in line with the Watford limousine market. Over the years Watford has grown from a small town in Hertfordshire to a busy town centre. 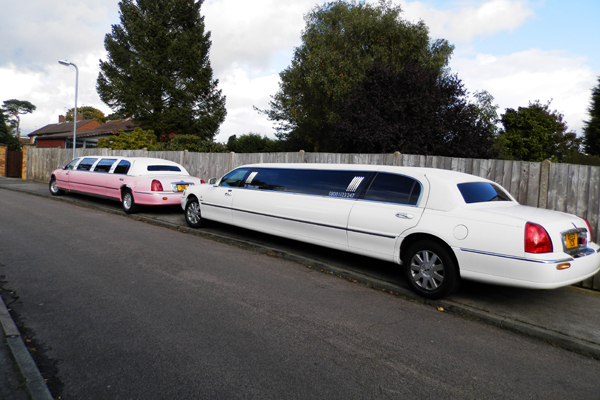 Watford offers lots of things to do during the daytime as well as things to do at night. 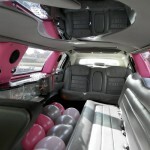 Limo hire, Watford is always in demand. Watford is home to a number of large corporate companies due to its location within Hertfordshire, being just 17 miles from central London, and within easy access to the main link roads around the country. 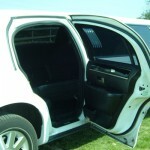 Why not travel in style with our cheap limo hire Watford service. 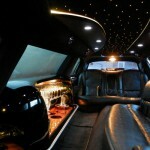 Watford is situated within the M25 and has easy access to the main routes into London. 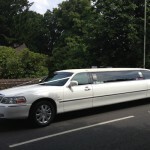 If you live in Watford you may be thinking that you wish to hire a stretch limousine but what can you do? 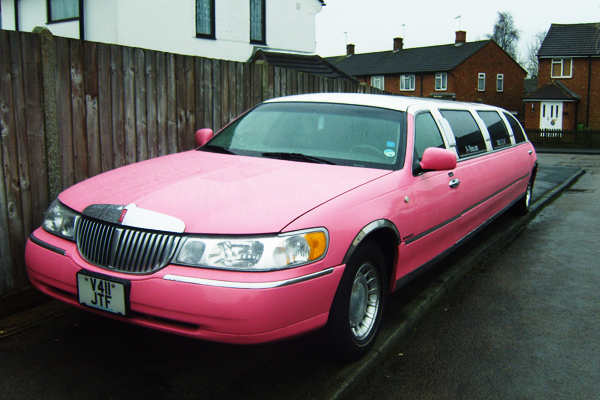 You may live near to Watford or be looking to travel to Watford. 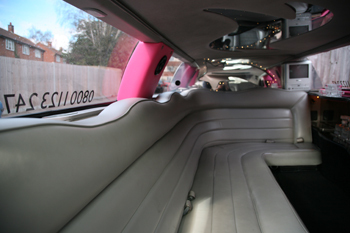 Over the years we have provided many stretch limousines for events in and around Watford, such as children’s parties to Frankie and Benny’s, Sound Cube, Roller Disco at Woodside Swimming Pool, Pizza Hut, Bowling, Cinema or Top Golf. 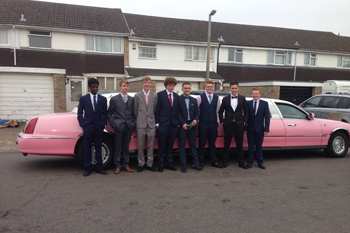 We look to keep our Watford limo hire prices competitive, so for the cheapest limo hire Watford call us for a free quote on our limo hire prices. Watford is now home to Harry Potter World, which is currently expanding and the Warner Bros Studio Tour is now a major attraction drawing in thousands of visitors daily. It’s a fantastic reason for people from all over the world to come to Watford and visit. 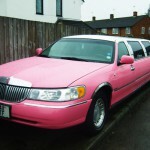 We have provided limo hire Watford to the Warner Bros Studios on many occasions. 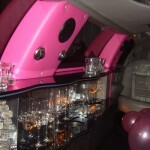 For adults looking for a great night out in Watford, Watford Town Centre has lots to offer. Nightclubs such as BED, Cameo and Oceana are the most popular venues for nights out but the area also plays host to lots of well know pubs and restaurants along the high street. It is also home to Jongleurs Comedy Club and Walkabout. We have the lovely Palace Theatre and the Colosseum all providing alternative nights out to nightclubbing. 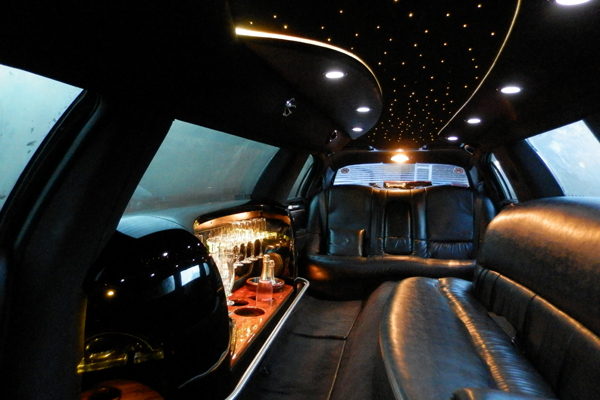 Let us be the designated driver for the night with a complimentary bottle of bubbly with our limo car hire Watford Service. Watford is also home to The Grove Hotel a luxury five star hotel, spa and golf resort. 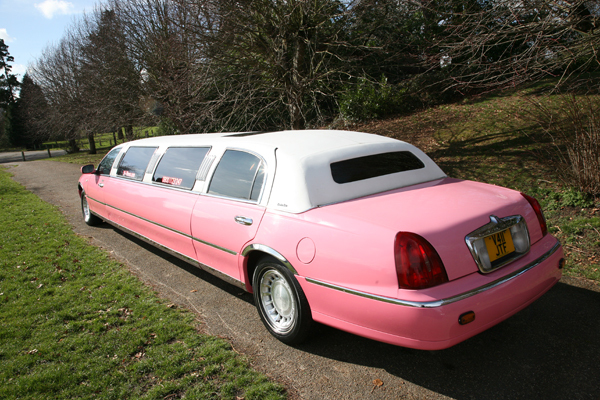 It boasts fabulous restaurants such as The Glass House, The Stables and Colette’s. 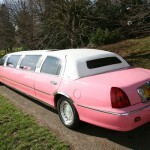 You can also enjoy afternoon tea and a full pamper day there. This fabulous hotel has function rooms for a host of events (not just for weddings) such as meetings and birthday celebrations. 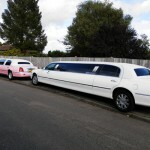 What better way to arrive than with our limo hire Watford services – we even offer a pink limousine hire Watford service. 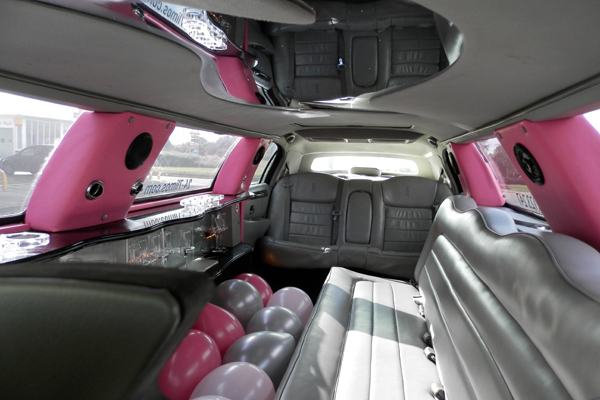 If you live in Watford, Bushey, Rickmansworth, Aldenham, Borehamwood, Chorleywood, or even Denham and are looking for a great price stretch limousine, call 24-7 limos today for all your stretch limousine needs on 0800 1123 247 or fill out an online enquiry form.